Experience everything Mount Buller has to offer on this one-day tour of the snow-covered mountain. During the day, you’ll have the chance to snowboard or ski until your heart is content, take an adrenalin-pumping toboggan ride, and soak up the magical views from the peak. 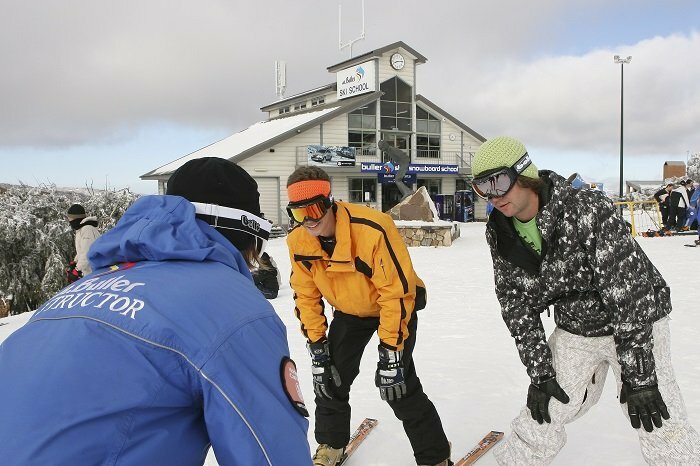 Hire all your clothes and equipment at Mount Buller on the day or pre-book packages with us. You'll be free to explore the mountain in any way you like – whether that’s by hitting the slopes, taking a snowy stroll, or sitting back and relaxing in the selection of cosy cafes and tasty restaurants. Optional upgrades for clothing and equipment hire and ski/snowboarding lessons will be available to book from 1st May 2019. Upgrades can be added to your booking once package details for the 2019 snow season have been finalised, should you wish to book your tour now. Alternatively, you can check back after this time for more details. 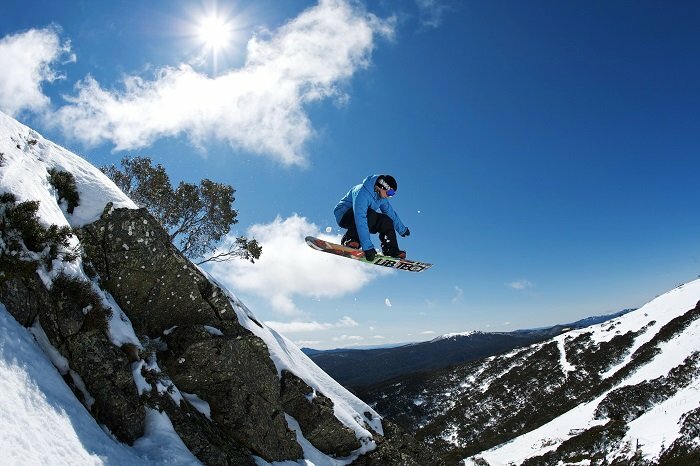 Why not try our Mount Buller Tour for an exhilarating winter experience just out of Melbourne? Mount Buller is a winter alpine destination not to be missed. Nestled high on the ski fields, the resort offers travellers quaint lodges, luxury hotels, cosy restaurants and cafes. Over 300 ha of snow fields cover all four sides of the mountain providing skiers and snowboarders with 25 different lifts to try out. Starting from gentle slopes to a spectacular double black diamond shute, there is a run available for all ability levels. 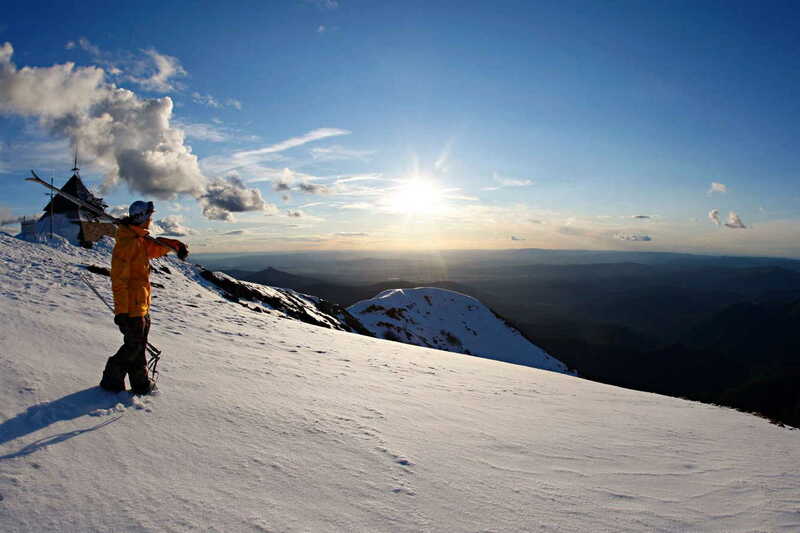 If you aren’t keen on hitting the slopes, there are plenty of things to do for non-skiers. Sightseers can indulge in tobogganing, light snow play or just get to know the remarkable village, enjoying what the town has to offer from the bottom of the mountain. The journey by bus to Mount Buller passes through the Yarra Valley and the high country to take in the spectacular views of the mountains and the snowy landscape. 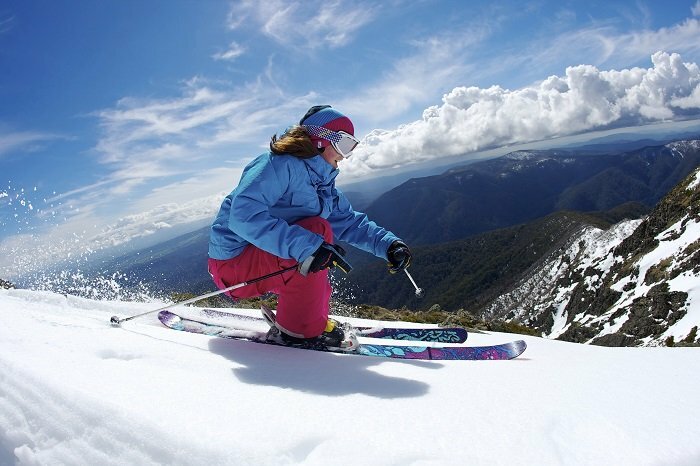 After arriving at Mount Buller you will have hours of free time in the snow to indulge in your chosen activity and to explore the region. Clothing and equipment will be available for hire on the day, or pre-purchase one of our packages so you are ready to go when you arrive. 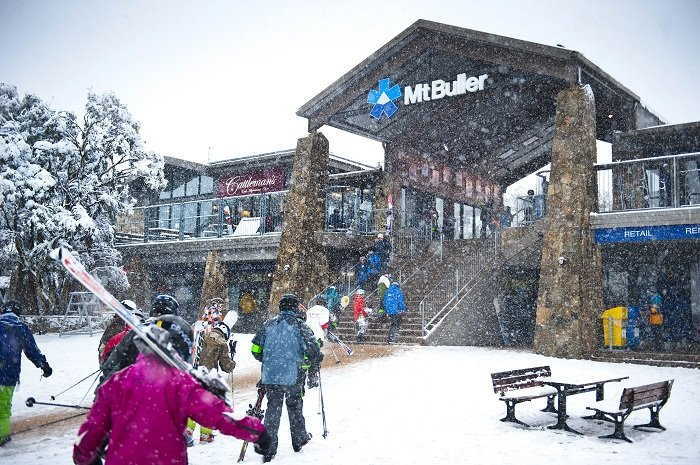 With over 6 hours on the snow, this day tour to Mt Buller is one of the best value around. Please meet the tour at St Paul’s Cathedral corner of Flinders and Swanston Streets for a 5:30am departure.